President-elect's message: Pigs have vets, too? From the Executive Editor: What do you expect of your physician? Dig deep -- Buy a button! 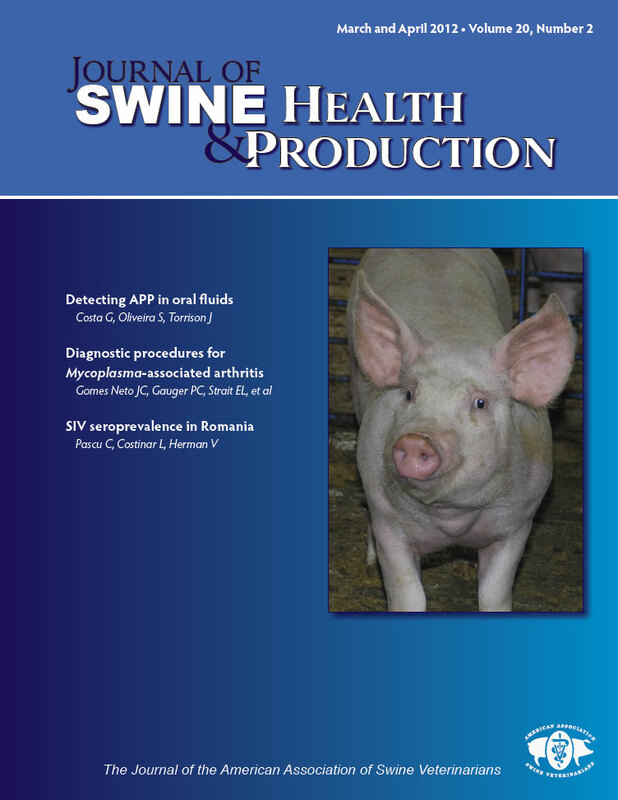 Advocacy in action: Who advocates for swine veterinarians? Straight talk: "Good to the last drop"